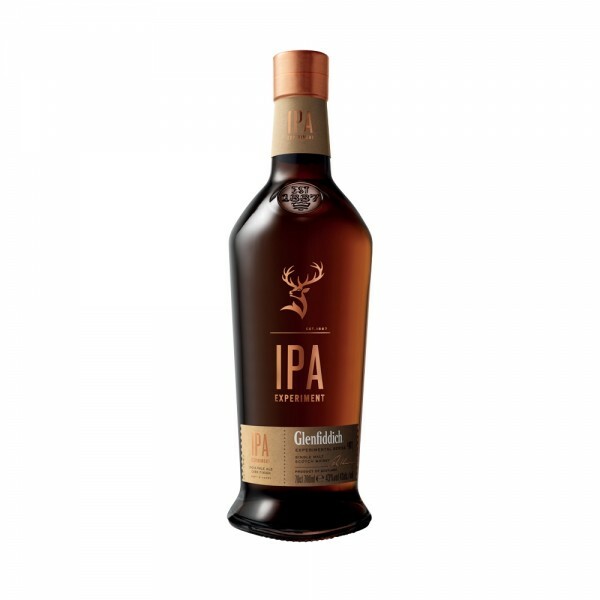 Gloriously rich yet tangy, Glenfiddich’s single malt whisky has been finished in IPA craft beer casks. This special brew is fresh on the nose with hints of ripe apple and pear, followed by zesty citrus and creamy vanilla undertones, giving a golden hue and a sweet, long-lasting finish. So, if you’re a whisky and beer lover, this one may be perfect for you!